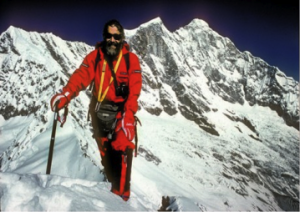 HKFC Rugby is delighted to welcome Sir Chris Bonington to Hong Kong; one of the greatest mountaineers in history and perhaps the most eloquent and entertaining lecturers in his field. We will be hosting a three course lunch at the Club Restaurant on Friday 26th June. Sir Chris will share stories on his extraordinary career from his first adventures on mountains in the early 1950s to his ascent of the Old Man of Hoy, a repeat of his famous first ascent, at the age of 80 last summer. The talk covers the best of his amazing adventures in between, including a tour of his first ascents in the great ranges, as always accompanied by unrivalled mountain photography. He gives a very personal story of adventure, triumph and tragedy, shared with some of the greatest characters of mountaineering, illustrated with superb images and video. 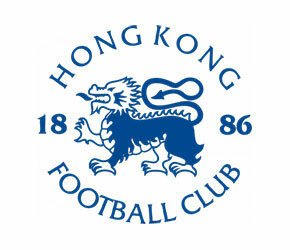 *Rugby Section members are entitled to a $250 rebate, which will be credited to your HKFC account. All profit from the event will be donated in full to the Umbrella Foundation in Nepal. For more information on the remarkable work this charity does for vulnerable children in Nepal.